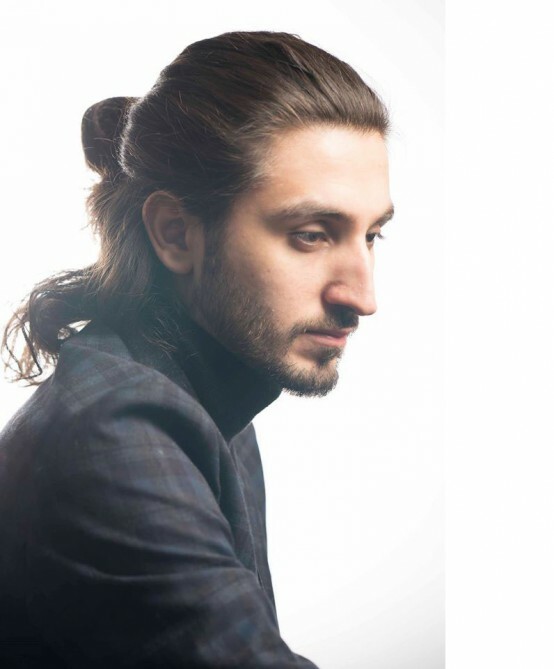 Isfar Sarabski, a world-famous Azerbaijani pianist and composer, talented musician, winner of multiple prestigious awards including Montreux Jazz Festival, is ready to hit the road with Dhafer Youssef, a Tunisian oud player, singer and composer on his tour in Europe, Azertac reported. Youssef has invited Isfar to join his European tour for his Eastern routes and unique performance. The Azerbaijani musician was chosen among the best pianists of the world. The musicians will perform on June 23 in Italy’s city Udine, at the Palmoste Theater. On July 2, they will perform at Timisoara Jazz Festival in Romania, the Espinho Music Festival in Portugal on June 16, on July 29 – in Malaga jazz festival in Spain. Another concert of the musicians will take place in Württemberg, Germany, on August 4. Isfar Rzayev better known as Isfar Sarabski, is an Azerbaijani jazz pianist. He is the great-grandson of opera singer Huseyngulu Sarabski. Musician began playing the piano at the age of seven. He studied classic piano for eleven years at the Bulbul Music School. After that,he continued his education at the Baku Music Academy. He completed his studies at the Academy in 2011, graduating as a classical concert pianist. In the same year the pianist received a scholarship from the Berklee Music College, Boston, USA. Sarabski has performed at Baku Caspian Jazz and Blues Festival in Azerbaijan several times, participated in the annual Sildajazz festival in Norway, as well as at the International Jazz Festival in Russia. He has also been awarded at Stars of Issyk-kul; New names of Russia International Classical and National Music Festival in Kyrgyzstan in 2004. His early influences included Louis Armstrong and Dizzy Gillespie. His favorite performers Keith Jarrett, Brad Mehldau, Bill Evans, Oscar Peterson, and Vagif Mustafazadeh have inspired him to compose his own pieces. On July 18, 2009 Isfar became a winner at the 43rd Montreux Jazz Festival in Switzerland.